Talk about looking like a gentleman...These vests help you do that...easily!! 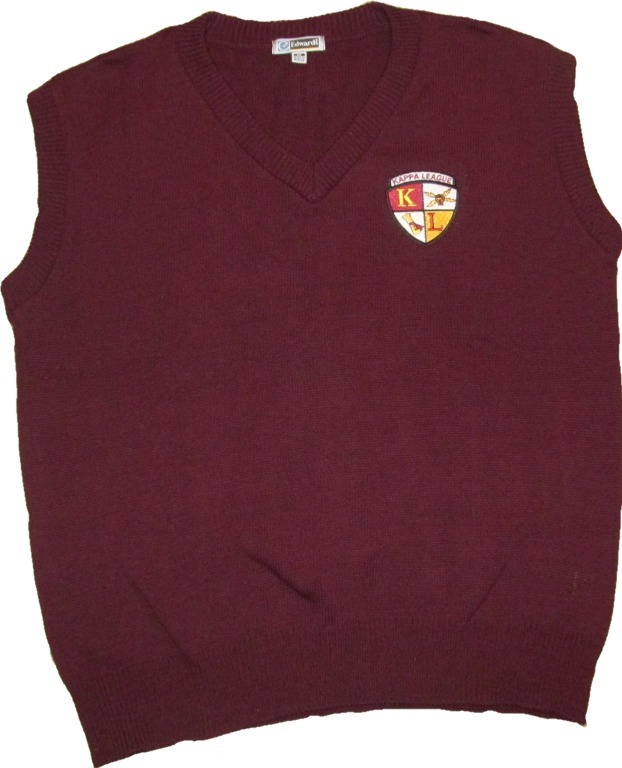 These acrylic vests are pil-resistant, and feature a beautifully embroidered Kappa League logo. Add a custom line of embroidery to highlight your chapter name or individual name.